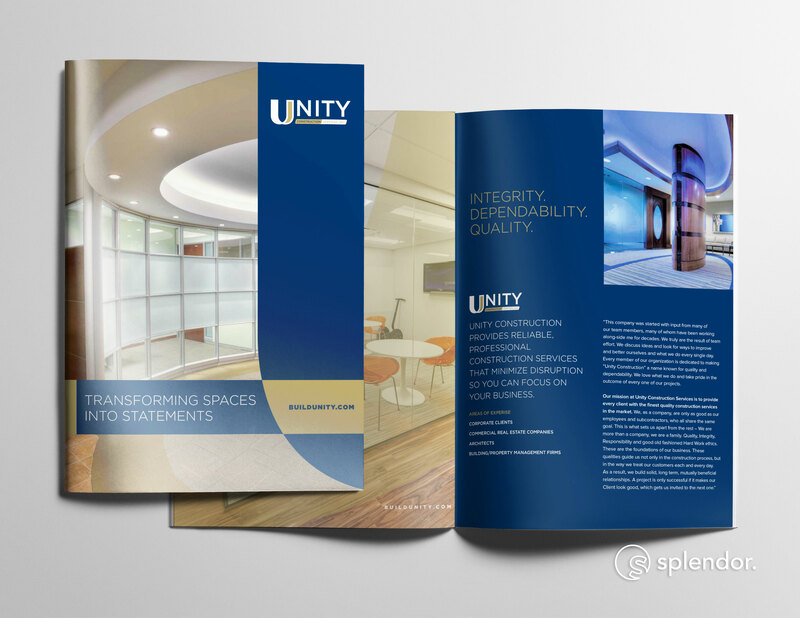 we helped Unity transform their brand into a powerful statement. 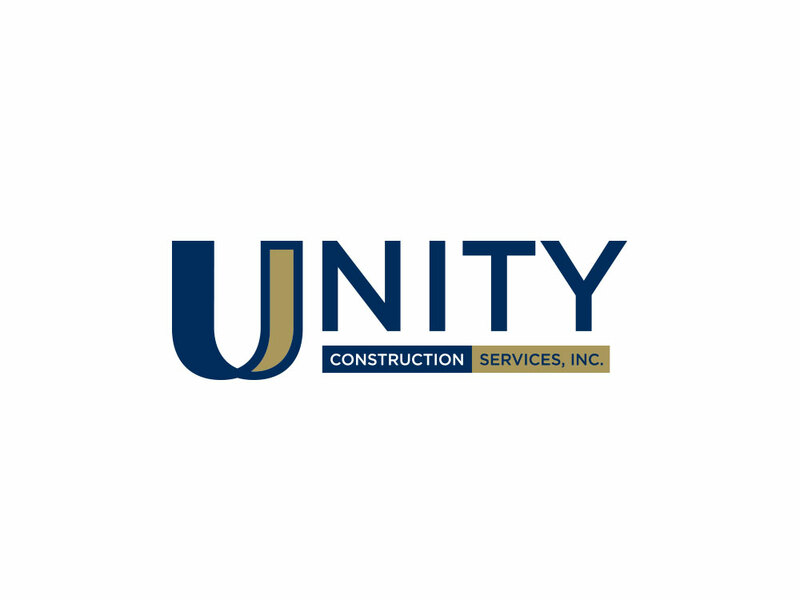 Unity Construction was founded by Bob Hertling, with the mission of assembling a unified team with a similar vision to minimize disruption during the construction process and enable clients to focus on their business. This mission pervades today as Unity continues to transform spaces into statements throughout New Jersey and surrounding areas. 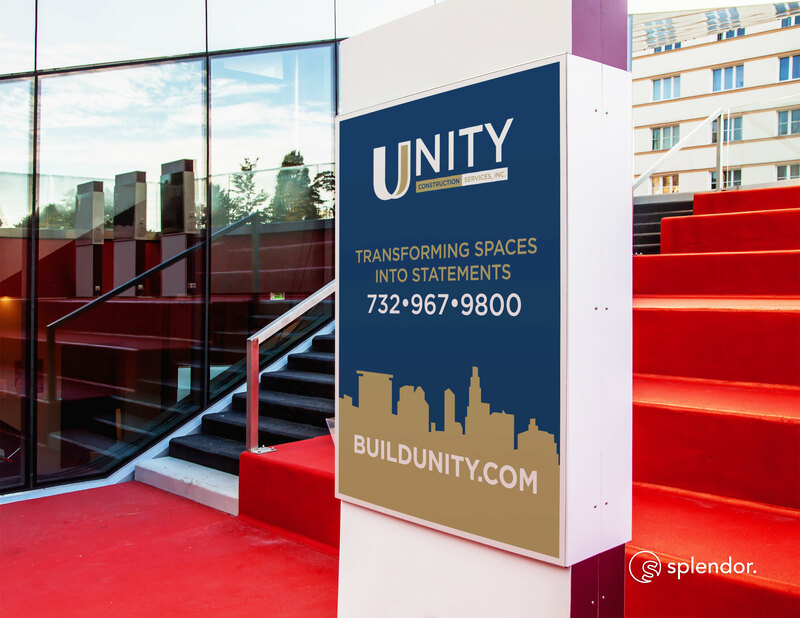 Splendor was commissioned to partner with Unity Construction to expand their reach and visibility for their website and overall presence. 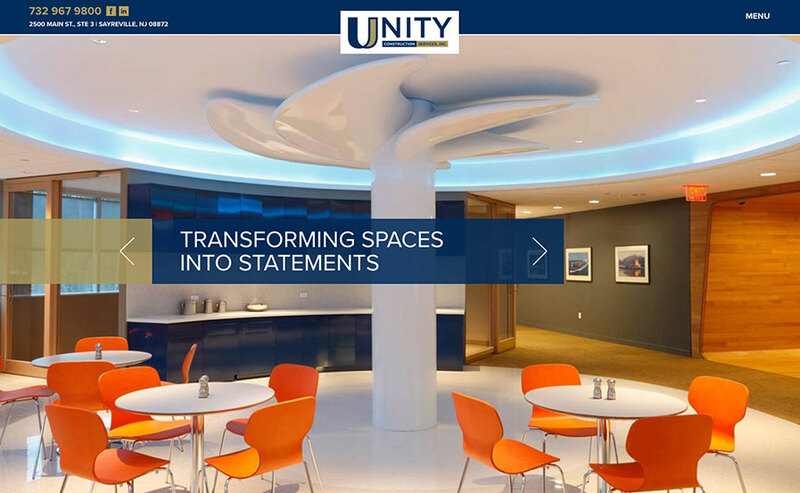 Through effective marketing tactics and tools spread across various channels, we helped Unity enforce their brand and reach new prospects to market and sell to. 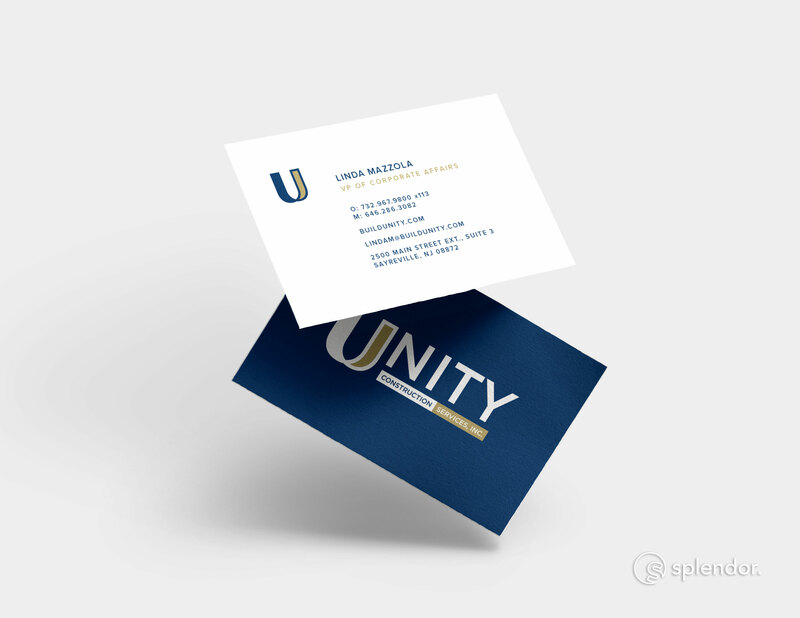 Unity’s previous logo was outdated and needed a refresh that fostered a bold statement, just like their work. We made sure to craft a simple, but modern logo design, branded a color palette that exuded professionalism. We wanted to make sure that Unity was equipped with the tools and materials they needed to market and sell during their business development process. 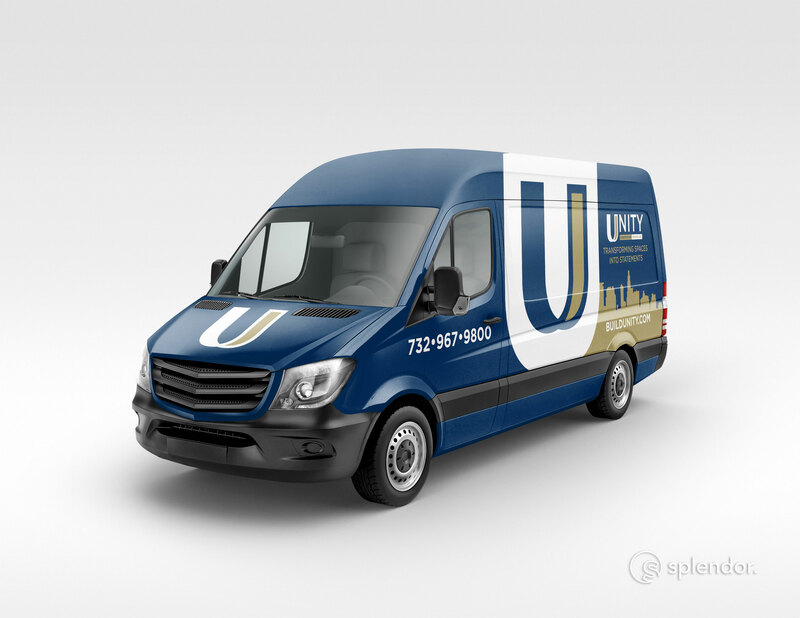 With a comprehensive design program that included business cards, stationery, a brand standards sheet, online and digital graphics, signage, and vehicle wraps, Unity had the power to make a cohesive brand image that set the tone for each and every relationship they built. 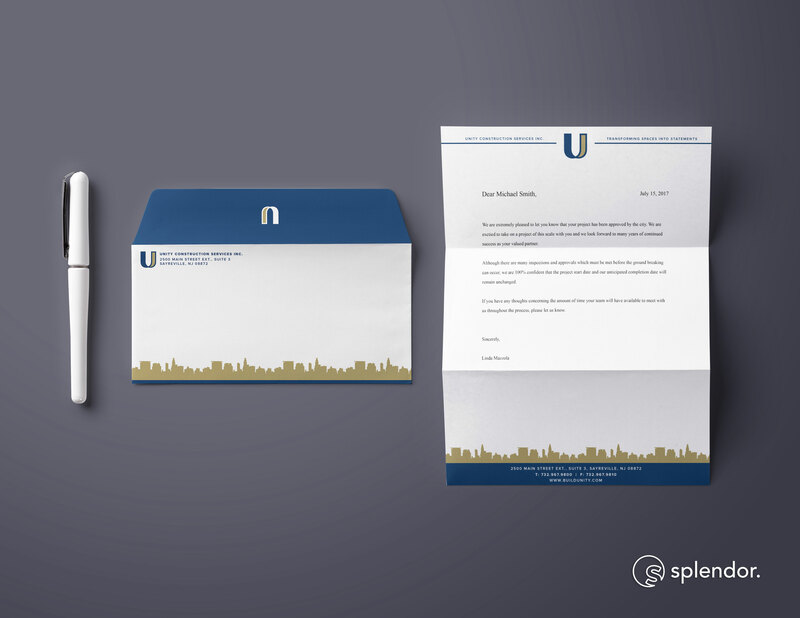 This continues to help Unity showcase their differentiators and stand out amongst competitors. Unity’s distinct approach, extensive experience, and stellar reputation needed to be conveyed on their website. With a very minimalistic design and features such as project portfolios, team member bios, and a news section, we made sure their website showed visitors the difference of what it was like to work with the Unity Team. In addition, we provided content writing and messaging to further highlight these differentiators. 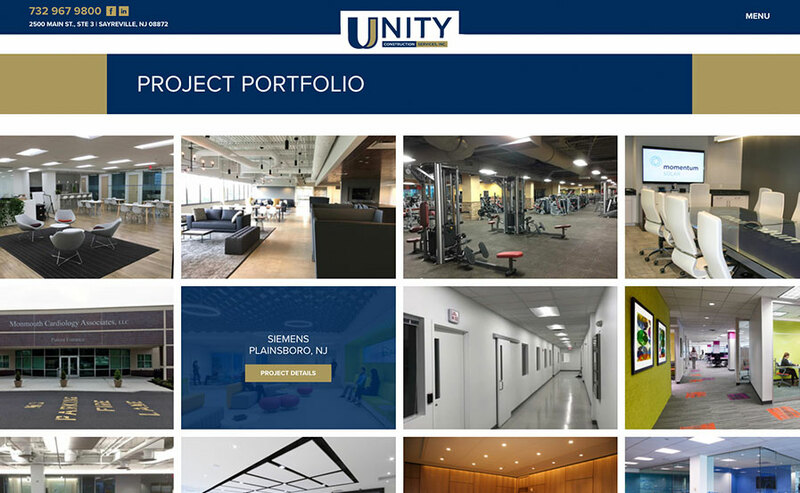 To drive traffic to the website and grow brand awareness, we began collaborating with the Unity Team and creating content and managing Unity’s social media profiles on LinkedIn and Facebook. 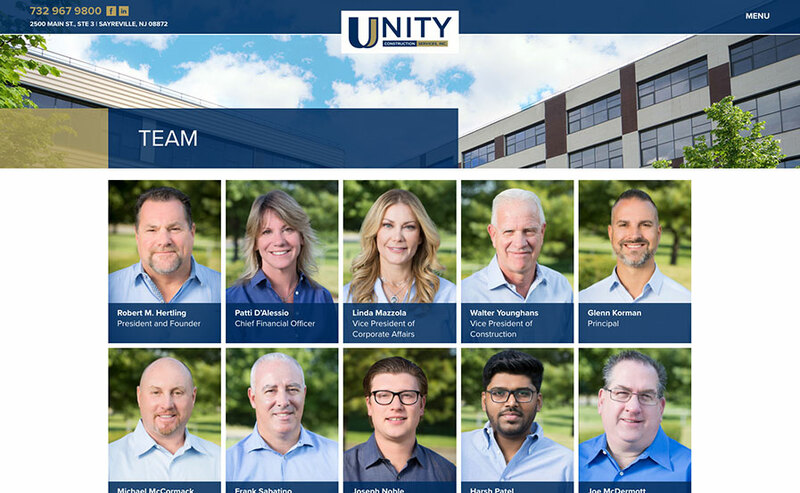 Our strategy has been focused on showcasing Unity’s professional, “hands-on” approach and scope of services, as well as the team and their years of experience and expertise. 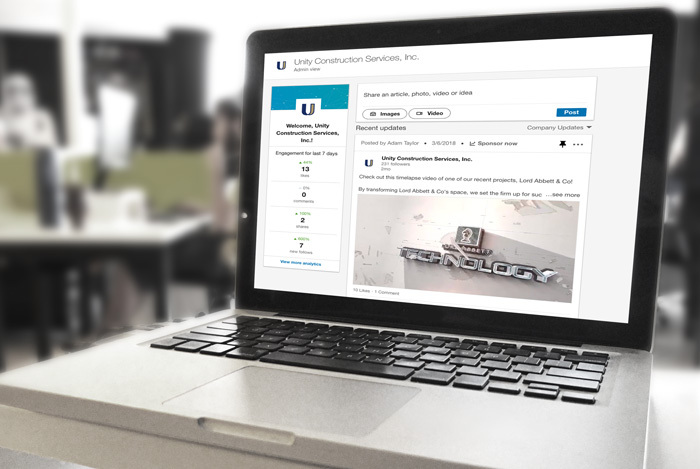 Besides daily management and publishing on Facebook and LinkedIn, we produce monthly LinkedIn ads to help the business grow its reach and attract new clientele. 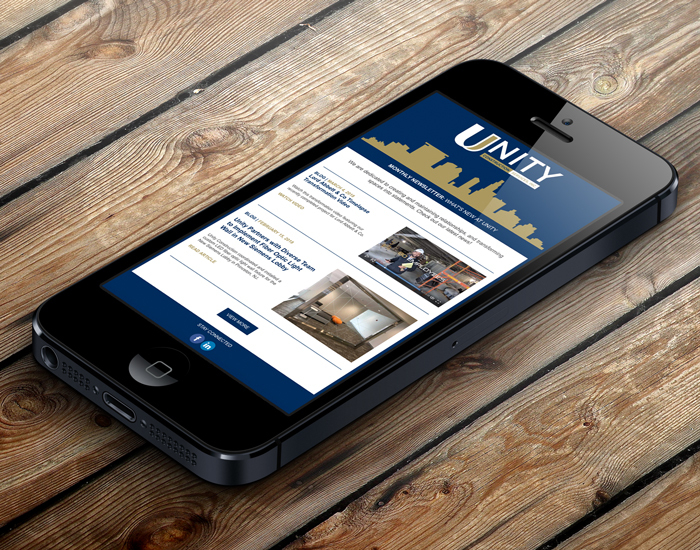 An effective way to deliver important information and advertise right to your customer’s inbox is targeted email “blasts.” For Unity Construction, we were able to offer monthly, custom-designed HTML emails to advertise new renovations, updates, and to greatly increase traffic.